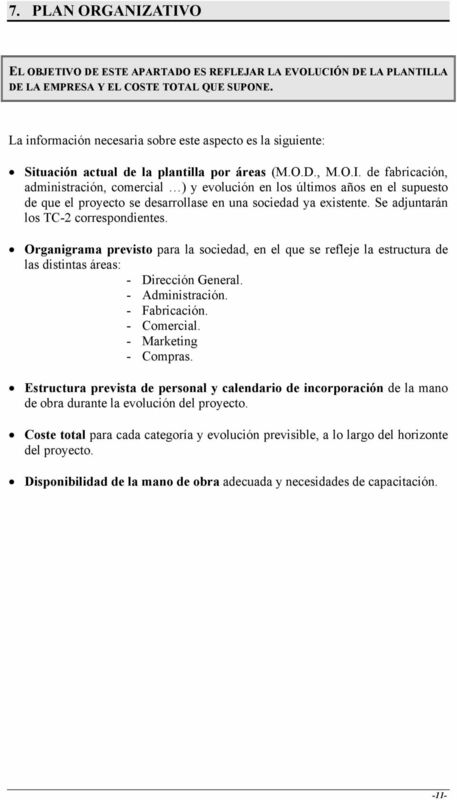 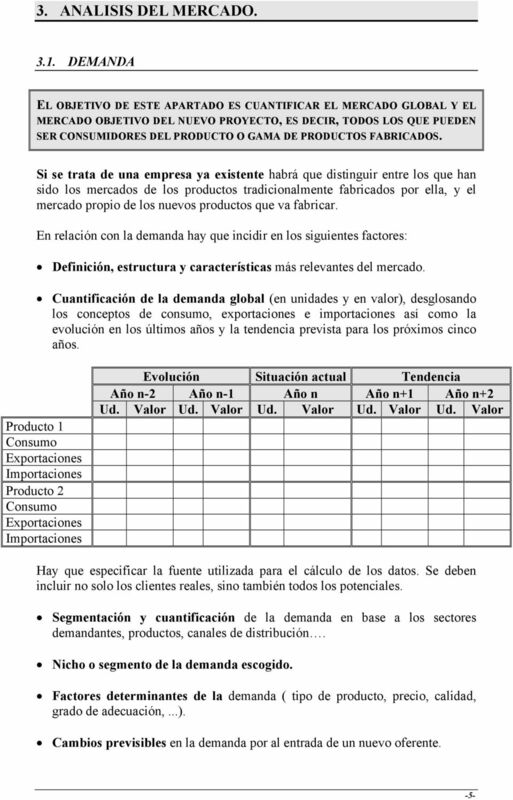 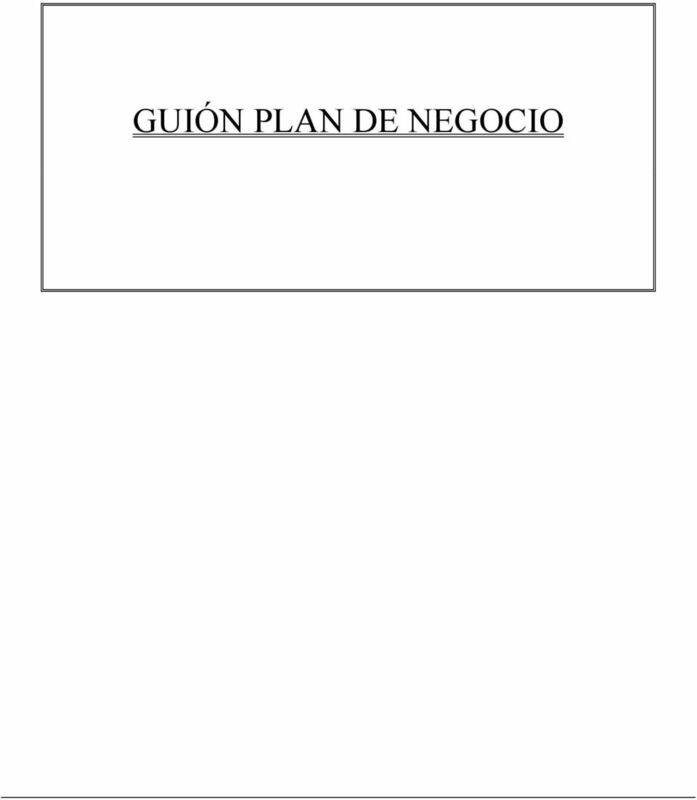 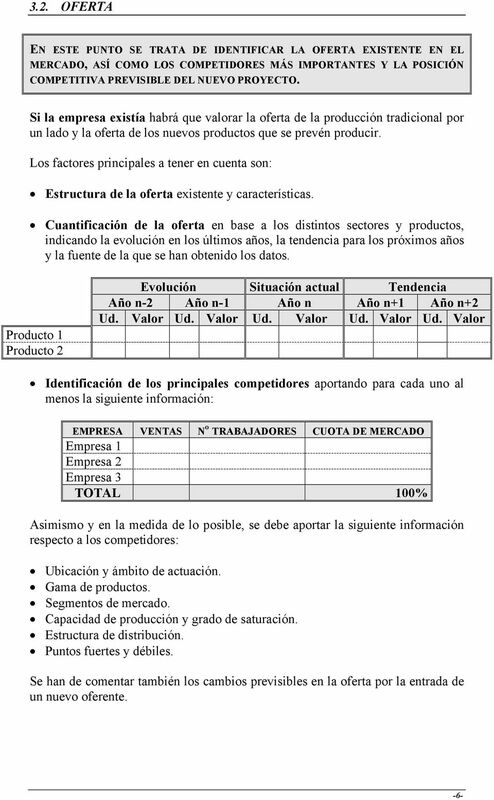 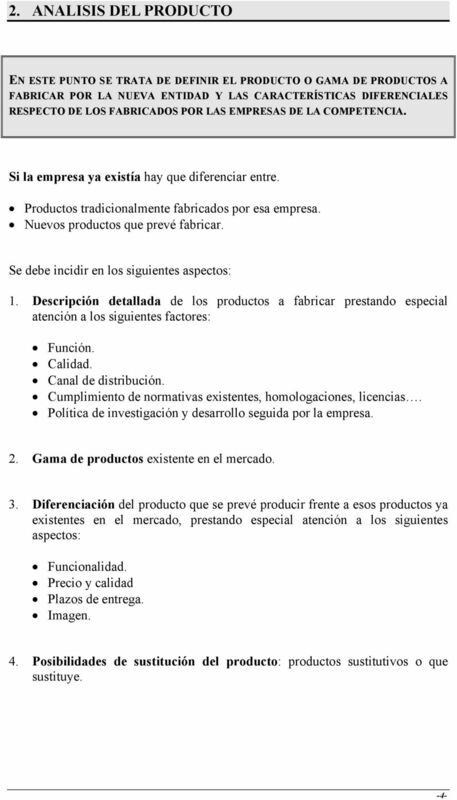 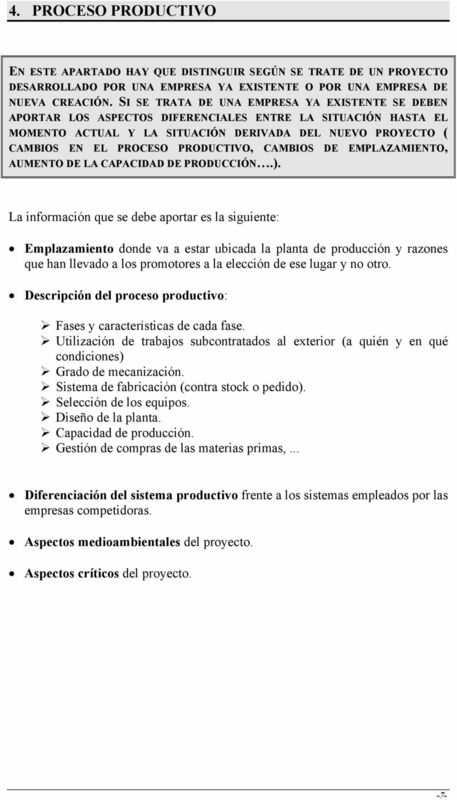 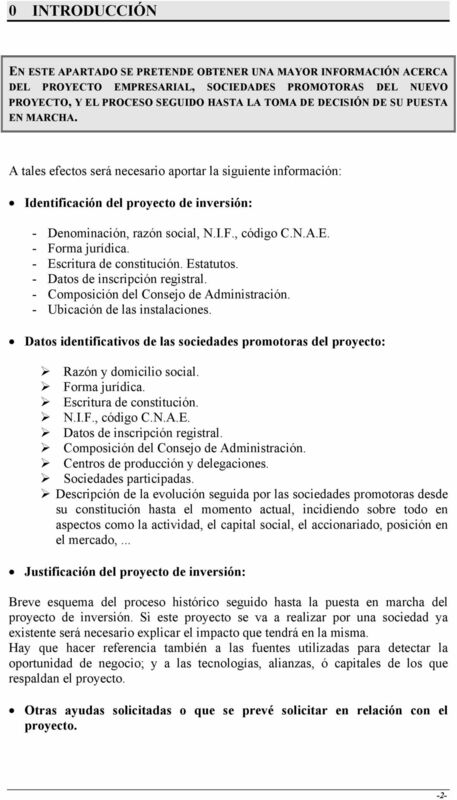 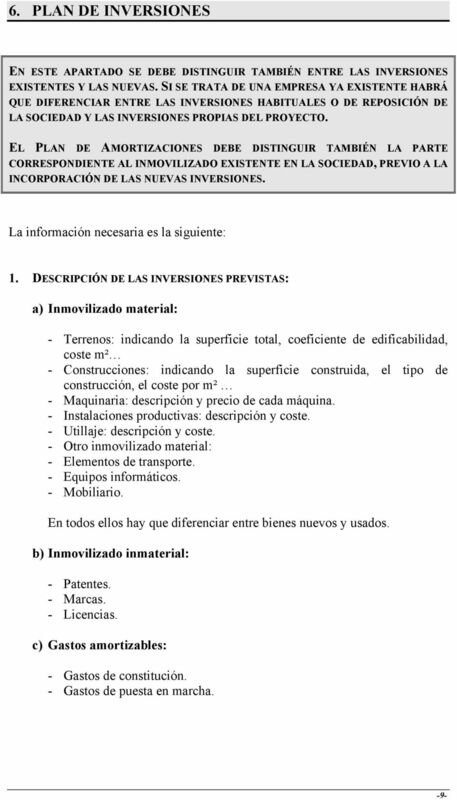 Download "GUIÓN PLAN DE NEGOCIO"
DOCUMENTO COMPLEMENTARIO 2. 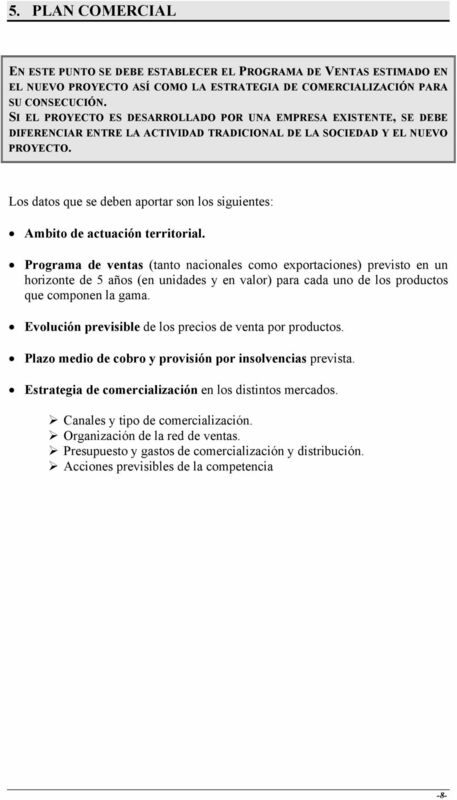 Adaptado de High-Tech Start Up 1997, 2000 by John L. Nesheim. 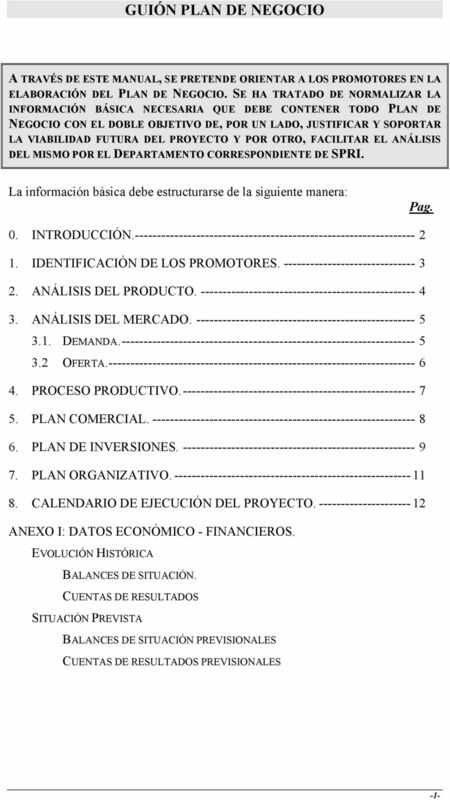 The Free Press, and imprint of Simon & Schuster, Inc.
DOCUMENTO COMPLEMENTARIO 2 RESUMEN DE CONTENIDO DE UN PLAN DE NEGOCIO. 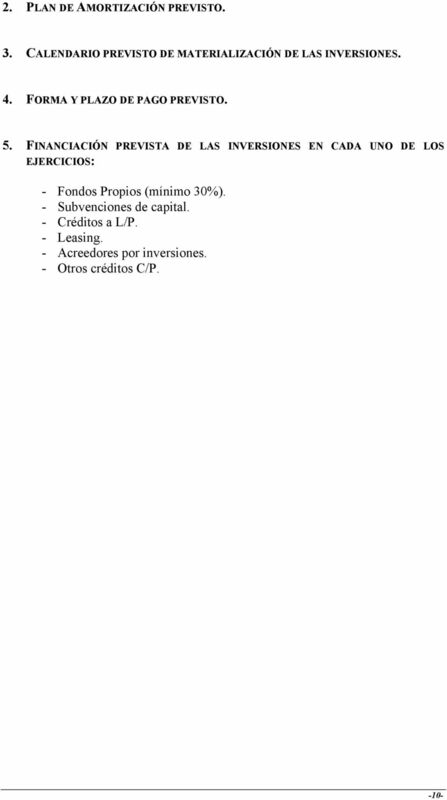 Adaptado de High-Tech Start Up 1997, 2000 by John L. Nesheim. 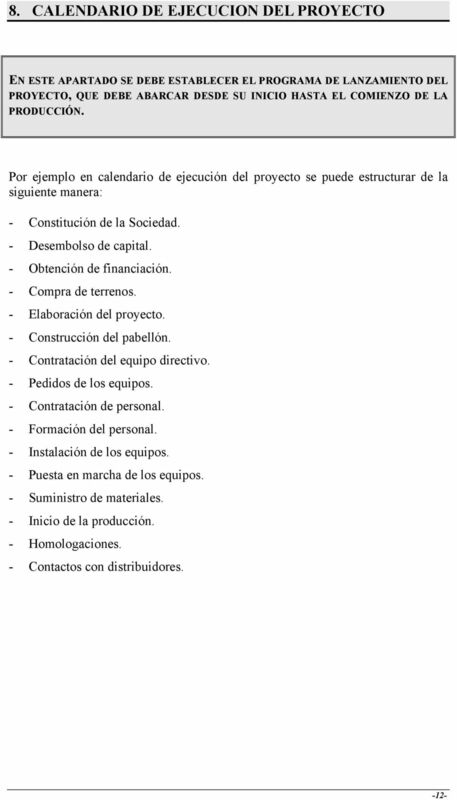 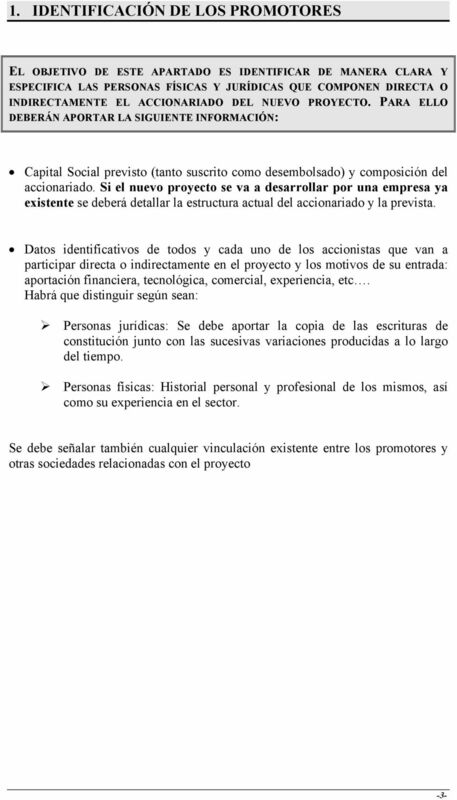 The Free Press, and imprint of Simon & Schuster, Inc. Resumen Ejecutivo.